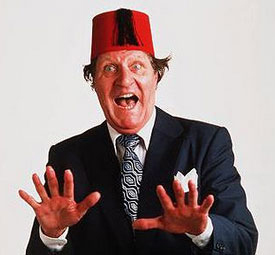 Any magician wishing to add comedy to their show should watch and study the antics of the late Tommy Cooper, known in the history of magic as someone who mixed his comedy with magic tricks that always went wrong. Born in Glamorgan Wales in 1921, he and family soon moved to Devon in the UK. 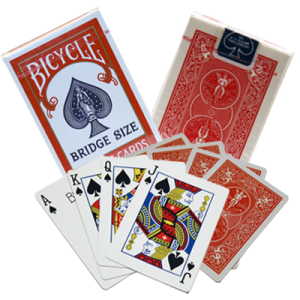 His aunt gave him a magic set at age 8 that he spent hours perfecting. His brother David opened a magic shop in 1930 that was to further influence Tommy’s career. With the advent of the Second World War he signed up and served under General Montgomery in Egypt. He joined the NAAFI, entertaining the troops, revolving around a comedy act that involved bungled magic. Performing one night in Cairo he reached out and stole a passing waiter’s red, fez hat that got huge laughs and became synonymous with his act. He went on to become one of the funniest variety concert performers of all time and would perform as many as 50 shows a week. On Christmas Eve 1947 he began his professional career as a music hall entertainer in the United Kingdom. From his early magic tricks his show led to his tricks not working and funny, often silly lines of patter that were hilarious. However his conjuring tricks and jokes were all meticulously choreographed. To keep his audiences alert he would often perform a magic trick that did actually work. Once at an audition where his magic failed, the panel booked him because he was so funny. He even became a member of the prestigious London Magic Circle. His career included major television series with different English networks that were highly successful. 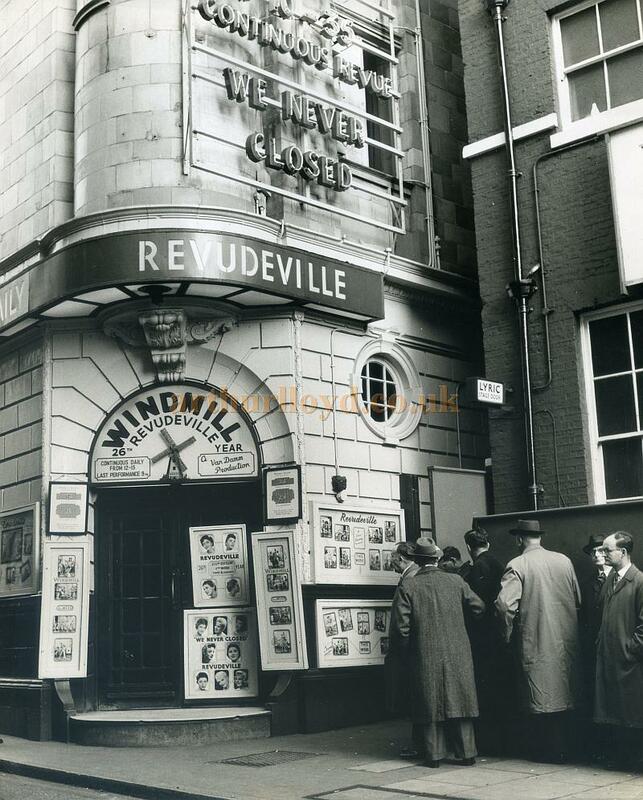 He also did some pantomime and a tour of Europe and featured a long season at the famous London Windmill Theatre. The lesson here is that more magicians should do pantomime or drama work for the theatrical experience and to learn as much as they can about stagecraft. For over forty years he entertained millions of television viewers with his distinctive act and became one of the funniest comedians of all time and was a great admirer of Bob Hope, Laurel and Hardy, Max Miler and Robert Orben, (famous for his comedy patter books). Some of his great lines went like this, “I painted my wife in oils – she now looks like a sardine”. My wife said to me, “Take me in your arms and whisper something soft and sweet – So I whispered, ‘chocolate fudge’. “I went window shopping today – I bought four windows”. He eventually had a data base of thousands of gags, skits and jokes to work from. 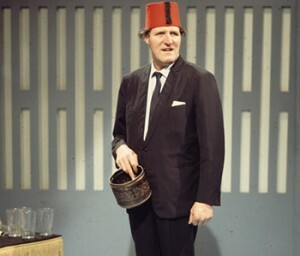 Sadly Tommy Cooper’s life did have a low side, as he had a problem with alcohol throughout his career. He was also known to be reluctant to put his hand in his pocket and was said to be quite mean and never tipped. In fact he was known to pay taxi drivers the exact fare and would leave the cab handing the taxi driver an envelope saying, “Have a drink on me”. The envelope contained a ‘Tea bag“. Once while appearing on the Michael Parkinson Show and slightly inebriated he forgot to set the safety catch on the Guillotine Illusion, and only by the last minute intervention by the floor manager saved Parkinson from serious injury or worse! The lesson here is to always check your props and illusions before performing and never be in a state where you are not in full control of your actions. Tommy Cooper’s career sadly came to an end actually doing what he did best. He was performing live at Her Majesty’s Theatre London on April 15th 1984. His act as usual had the theatre audience crying with laughter as his tricks went wrong and his straight faced gags brought chuckles. He had put on a cloak with host Jimmy Tarbuck hiding behind the curtains ready to pass him different props that Cooper would magically pull from inside his cloak, when he collapsed on stage. He had suffered a massive heart attack and passed away while on stage. In his death throws, the audience roared with laughter thinking it was all part of his act. The curtain was lowered and the next variety act hastily went on in the true tradition of ‘The show must go on’. The show was being filmed live and sadly the last stages showing Tommy Cooper collapsing went out on television for the whole world to see. There was some adverse criticism from some sources of YouTube then airing this footage. Then in 2011 this segment was again aired on a U K television documentary titled, The Untold Tommy Cooper. He had become a real time legend in his own lifetime. Just walking out on stage brought instant laughter. Tommy Cooper with his distinctive British accent, humour and calamitous magic tricks still continues to entertain us via the many video clips of him performing live and his comedy is as funny today, as it was during his lifetime. 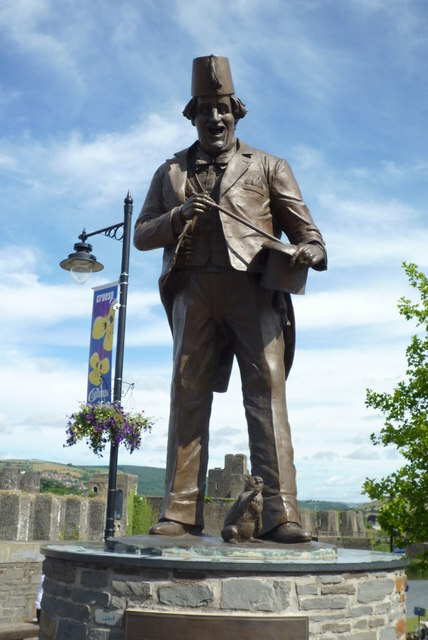 A statue of Cooper was erected in the town of Caerphilly in Wales that pays tribute to this giant of an entertaining icon. His name and talent lives on with other performers staging plays about him. The British Heart Foundation ran a series of ads about Tommy Cooper to bring awareness of heart disease. Songs have been written about the man and he has influenced many comedians who revere his memory. He was loved by us all and will be long remembered in the history of magic. “Just like that” was his favourite saying.